Nawazuddin essays the role of Balasaheb Thackeray in the film, which is scheduled to release on Friday. 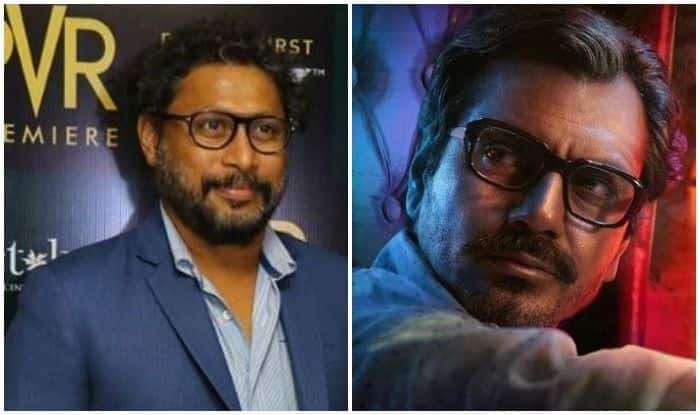 National award-winning director Shoojit Sircar has praised Nawazuddin Siddiqui for his performance in the film Thackeray” and called him one of the finest actors in the Hindi film industry. “Film ‘Thackeray’ portrays how an artist becomes a powerful political leader. Nawazuddin, one of our finest actors, roars like a tiger,” Sircar tweeted on Thursday. Nawazuddin essays Balasaheb Thackeray in the film, which is scheduled to release on Friday. Directed by Abhijit Panse and written by politician Sanjay Raut, the film also features actress Amrita Rao as Balasaheb’s wife Meenatai.